Happy February! Valentine’s Day is coming around the corner, but the outfit planning can begin right now. Whether you’ve got romantic plans with your significant other or you’re hitting the town with your single ladies for Galentine’s Day, dress for the occasion. 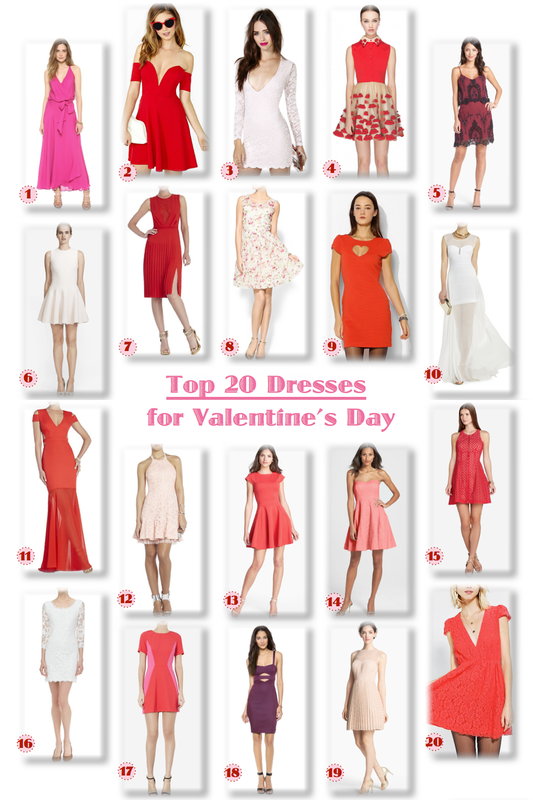 I’ve compiled an assortment of 20 beautifully festive dresses fit for any Valentine’s Day event!